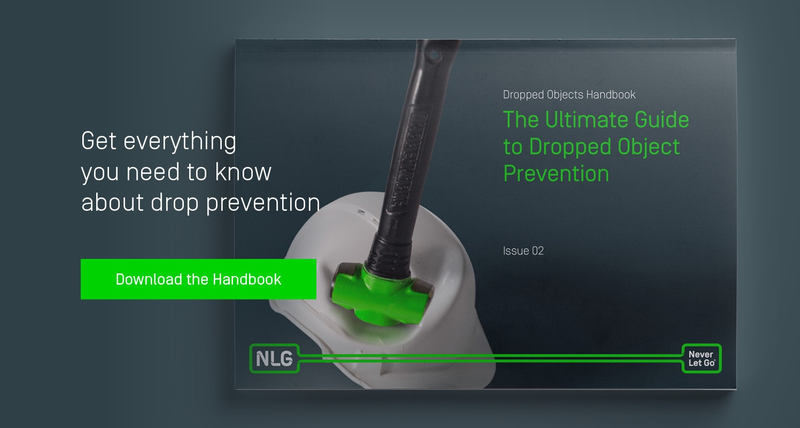 DROPS (Dropped Object Prevention Scheme) is intended to help eliminate the risk of dropped objects. The latest Reliable Securing Ebook embraces the requirement for worksite hazard management and illustrates best practice recommendations for dropped object awareness and prevention. The recommendations apply to all personnel, tools, equipment and structures associated with design, supply, transportation, installation, maintenance, operation and dismantlement activities. Written particularly with the Oil and Gas industry in mind, the principles are also relevant to anyone working at height in Construction, Energy, Utilities and other environments. This is a useful resource for any Health and Safety Officer with responsibility for working at height or drop prevention. Get your free Reliable Securing Ebook here.